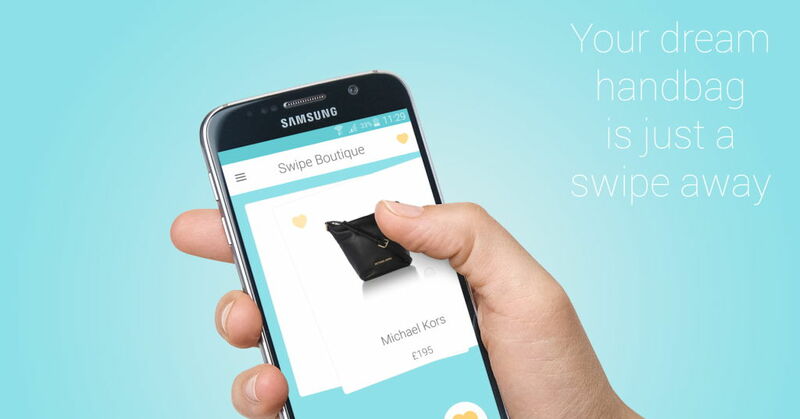 Swipe Boutique allows you to discover thousands of the latest handbags from hundreds of top brands such as BooHoo, Topshop, New Look, Michael Kors and many more. You are able to quickly swipe through these bags using a 'Tinder-Like' interface and create your very own Wishlist, and then can buy whichever you like from the app. It's a lot of fun, if a little dangerous for Shop-a-holics, but certainly takes most of the legwork out of finding exciting new Bags - and can be done anytime, anywhere! Feedback we have had so far have involved it being used to pass the time on morning commutes or as a brilliant way to entertain yourself during TV ad breaks.